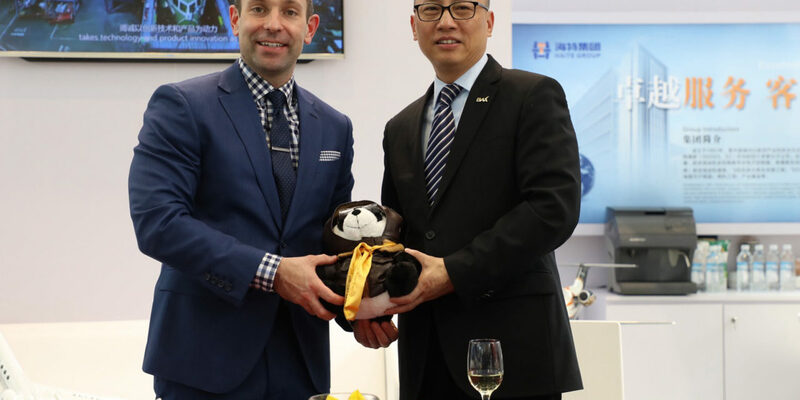 Wei adds: “We are pleased to have partnered with ExecuJet Haite, a strong and growing maintenance service provider in Greater China. 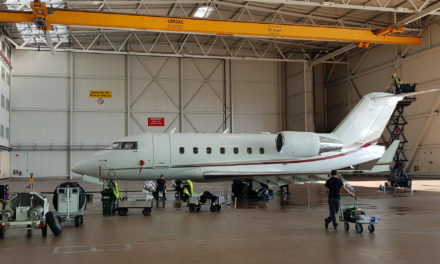 As both companies share the same belief in service excellence, we are confident that this cooperation will enhance our operational efficiency and flexibility across the Asia-Pacific region.” ExecuJet Haite is a full-service state-of-the-art business jet facility located at Binhai International Airport in Tianjin, China. It is an authorised service centre for various major OEMs, and offers a range of aviation services including aircraft maintenance, technical support and AOG services. 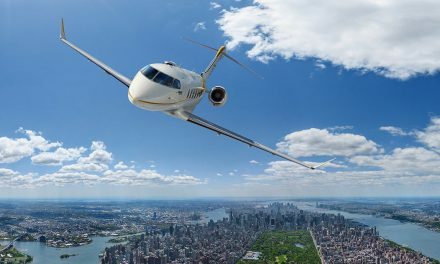 BAA is one of the largest business jet operators in the Asia-Pacific region. It is a general aviation flagship enterprise, and has hubs across China, Hong Kong, Macau and Taiwan. Bombardier business aircraft Expands its Challenger 300 aircraft training capabilities in Dallas. 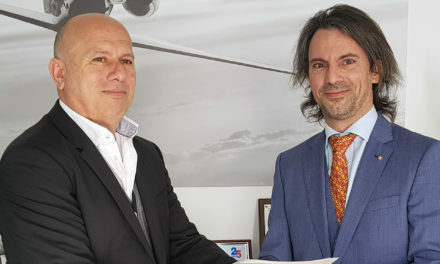 TAG Aviation expands its mobile repair team operations in partnership with Polar Aviation.